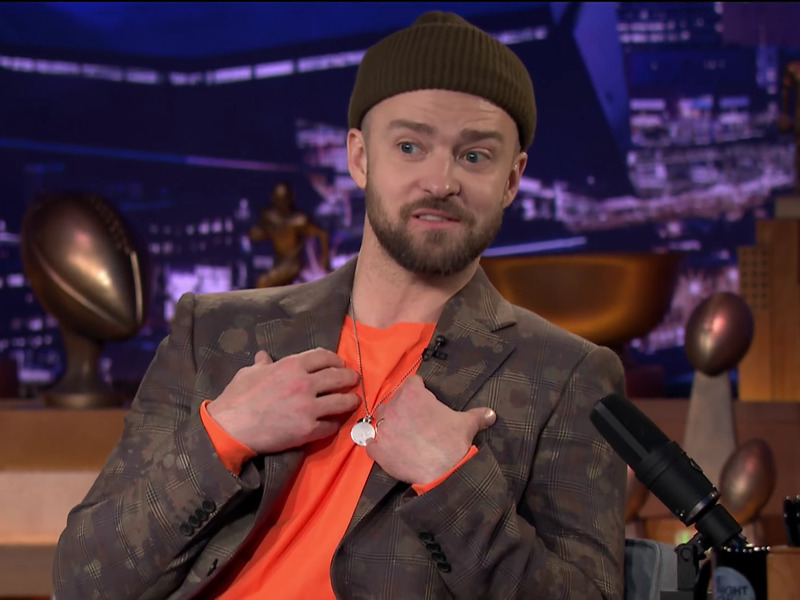 Justin Timberlake explained his controversial decision to perform with a projection of Prince at the Super Bowl halftime show, during a live broadcast of “The Tonight Show” on Sunday. Justin Timberlake appeared on a live broadcast of “The Tonight Show,” after his Super Bowl halftime show performance Sunday night, and explained his controversial decision to perform a Prince tribute at the show. 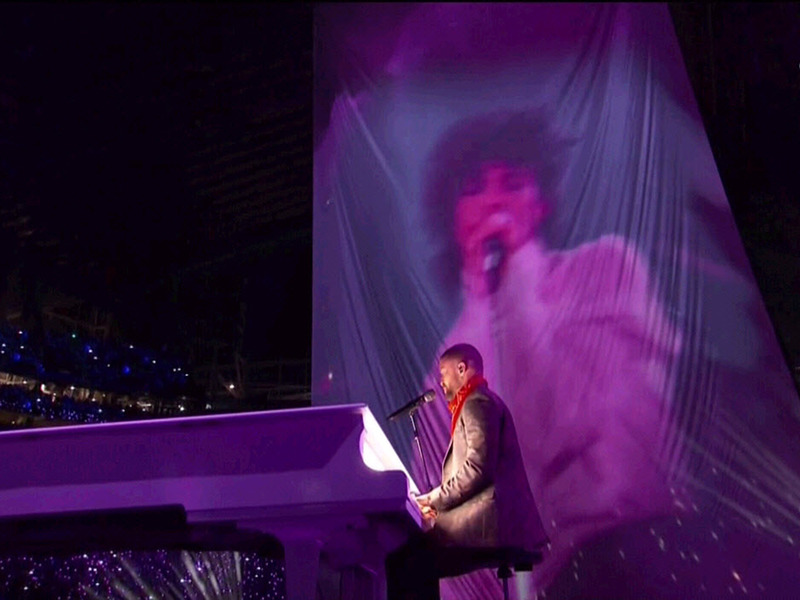 Timberlake drew criticism for playing Prince’s “I Would Die 4 U” with a projection of the late artist on a towering sheet behind him. Though the tribute wasn’t exactly the same as a reported plan for a “Prince hologram,” it didn’t sit well with Prince fans. In an interview with Jimmy Fallon following the performance, Timberlake explained his Prince tribute by saying that the late artist was “the pinnacle of musicianship,” and that doing the tribute in Prince’s hometown of Minneapolis was “a moment” for him. “When we decided that the serendipity and synergy that we would be in Minneapolis and that, you know, he’s such a special thing here, aside from what he is all over the world, I just felt like I wanted to do something for this city and something for him that would be the ultimate homage to what I consider the G.O.A.T. [Greatest of All Time] of musicians,” Timberlake said.